The move by the ANC to accept expropriation of land without compensation at their 54th National Conference in December 2017 was therefore an expected one according to political analysts. There continue to be much concern and confusion over the type of land that could be affected should government accept an amendment of the Constitution to allow for the expropriation of land without compensation. After taking a look at the legal complexities involved, Marius van Rensburg, from the law firm Schindlers, says besides that the process could take years, owners of residential property can relax. Political analysts have explained that land is a very emotional topic, especially in our country where the general consensus is that not enough has been done to restore black land ownership and it is believed that enabling more people to own land could help address the high level of poverty and unemployment. Van Rensburg explains that the government efforts made since 1994 to bring about land reform are largely regarded as having been unsuccessful. 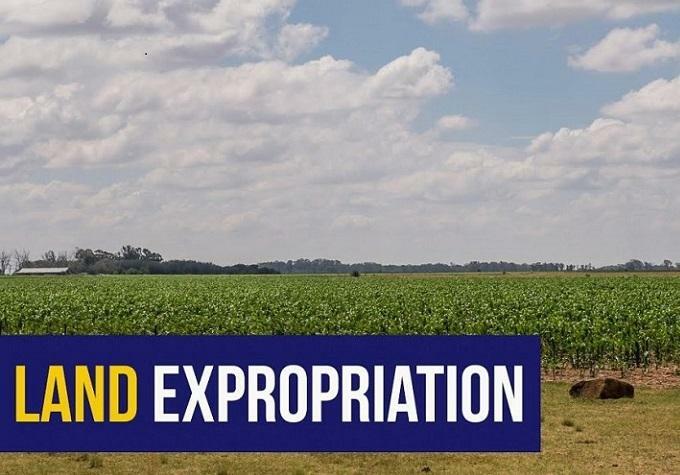 The ANC-led government is feeling pressured to expedite the process and use expropriation without compensation as a means to promote land ownership and wider participation in the agricultural sector by previously disadvantaged groups. The move by the ANC to accept expropriation of land without compensation at their 54th National Conference in December 2017 was therefore an expected one according to political analysts. However, stating that land will be reclaimed without clearly indicating whether or not residential property will be affected, have left many confused and concerned. The level of concern is heightened by frequent media reports of illegal land occupations. No wonder many estate agents say they are often asked whether it is still a good idea to buy property as a long-term investment. Van Rensburg says although there is no certainty on which land will be affected by expropriation policies, President Cyril Ramaphosa did confirm in his State of the Nation address (and since then again repeatedly) that expropriation will be done in a manner that doesn’t harm the economy and food security. The president has also stated clearly that illegal land grabs will not be tolerated. In recent months, police have been ordered to stop land invasions in Orange Farm and Blue Hills in Johannesburg. Van Rensburg also references the vast debt of the agricultural sector amounting to billions of Rand which the state will have to take into consideration if buying agricultural land that is bonded and which may have to be settled before expropriating the land without compensation. With reference to residential property, he says whilst there has been much hype around this, such hype is mischief making by politicians and interest groups for their own gain. Residential property in general will not be affected, says Van Rensburg. Also, the constitutional process towards making land expropriation without compensation possible is a lengthy process. Currently land ownership rights are protected by the Constitution of South Africa, more specifically by Section 25, often referred to as the ‘property clause’. The Constitutional Review Committee is tasked with reviewing this section, which includes engaging in public participation, before submitting their recommendations and findings by 31st August 2018 on whether or not this section of the Constitution needs to be amended. Van Rensburg says should amendment be required, then such amendment will need to be accepted by at least six of the nine National Council of Provinces and about 67% majority vote by the National Assembly. Should it be argued that the changes to Section 25 may infringe on the founding values of the Constitution, a 75% majority vote will be required by the National Assembly. Finally, should this motion be passed, the policy proposals will need to be developed and engagements with lawmakers and the public will have to commence across South Africa. Lastly, the process of expropriation without compensation could take years to be implemented in South Africa. Van Rensburg explains this is because various pieces of legislation will need to be amended to align with such policies. In conclusion, Van Rensburg says should Section 25 in the Constitution be amended, it will not affect residential property and it will be done in a manner that does not harm the economy.